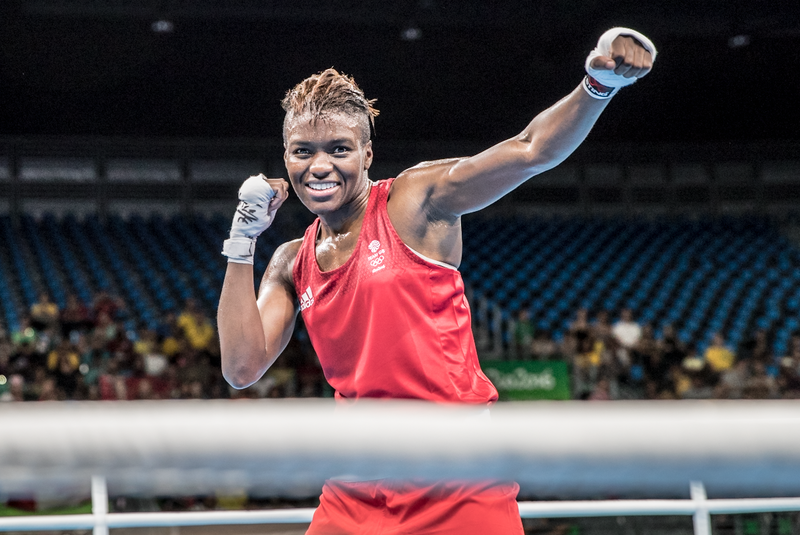 Nicola Adam’s quest to defend her London 2012 title gets off to a terrific start as she beats Tetyana Kob of Ukraine in today’s quarter finals. Adams has now secured GB Boxing’s second Olympic medal as she progresses to the semi-finals. Up against Ukraine’s seven time National Champion, Adam’s knew that she had to impress the judges. The opening round saw Adams find her rhythm, boxing at close range. Taking the opening round on all judges’ score cards Adams showed she could handle the pressure from Kob. Into the second half of the contest Adams looked to increase her tempo, firing clearer shots at her opponent. Into a strong final round, Kob giving it everything she had to try and earn her place in the semi-final. It wasn’t enough as Adams proved to be the stronger boxer, winning the bout by unanimous decision. Adams said: “We knew Kob was going to be aggressive, that’s the style that she has and we were ready for that. “A medal means everything to me. I came here for a medal, but you know me – I always want the gold so I’ll be aiming for that. Adams will now face Cancan Ren of China in Thursday’s semi-final at 1800 GMT. Adams and Ren have met at two previous major tournaments, each bringing a different outcome. Adams lost to Ren in the final at the Women’s World Championships back in May 2012 where she was forced to settle for silver. Adams and Ren met again in the final at the London 2012 Olympics for a rematch of the Worlds final where Adams proved she was the better boxer, sending Ren to the canvas and taking home gold. This will be the third time the pair meet at a major tournament, each boxer looking to secure their place in the final as Adams continues in her campaign to defend her 2012 Olympic title. Next up in tonight’s evening session is light heavyweight Joshua Buatsi who is looking to change the colour of his medal from bronze to silver. Super heavyweight Joe Joyce is also boxing to secure at least a bronze medal in the 2016 Olympic Games.